gadgets | I'd rather be diving..
..leads me down some interesting paths occasionally..
Perusing el-reg I came across a fascinating article about wacky WWII inventions especially the firework-powered drum laden with explosives !! 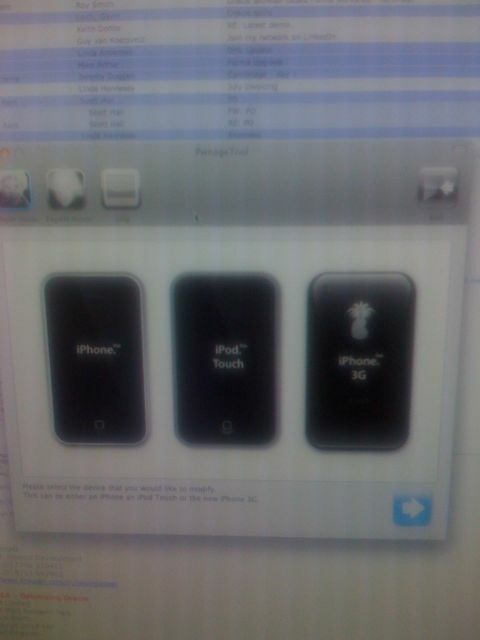 iphone, iphone I want an iphone.. I know they are sadly lacking in many ways but I really want one, if only for the ooh-aah factor..
but I refuse to pay the UK �900 bill over 18 months..